Assembly level programming is very important to low-level embedded system design is used to access the processor instructions to manipulate hardware. It is a most primitive machine level language is used to make efficient code that consumes less number of clock cycles and takes less memory as compared to the high-level programming language. It is a complete hardware oriented programing language to write a program the programmer must be aware of embedded hardware. 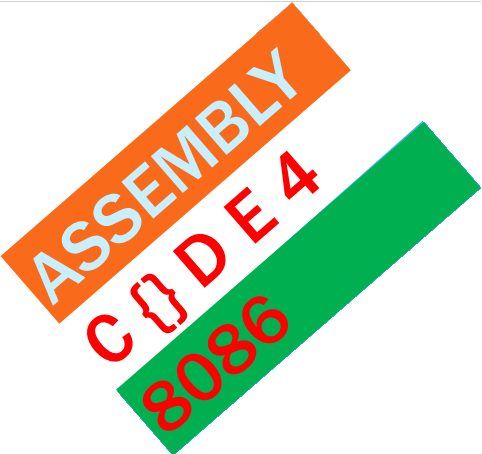 Here, we are providing basics of assembly level programming 8086. The assembly programming language is a low-level language which is developed by using mnemonics. 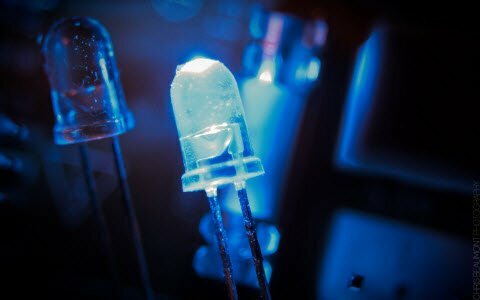 The microcontroller or microprocessor can understand only the binary language like 0’s or 1’s therefore the assembler convert the assembly language to binary language and store it the memory to perform the tasks. 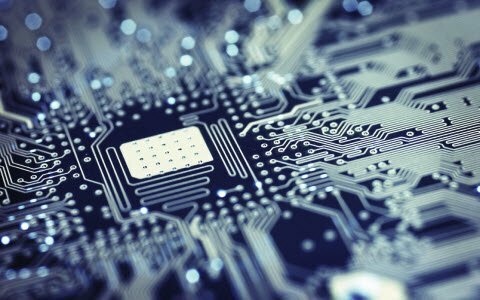 Before writing the program the embedded designers must have sufficient knowledge on particular hardware of the controller or processor, so first we required to know hardware of 8086 processor. 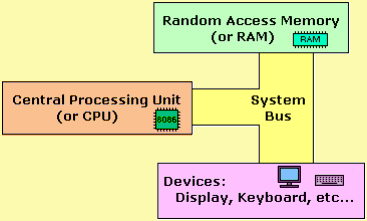 The 8086 is a processor that is represented for all peripheral devices such as serial bus , and RAM and ROM, I/O devices and so on which are all externally connected to CPU by using a system bus. The 8086 microprocessor has CISC based architecture, and it has peripherals like 32 I/O, Serial communication, memories and counters/timers. The microprocessor requires a program to perform the operations that require a memory for read and save the functions. General purpose registers: The 8086 CPU has consisted 8-general purpose registers and each register has its own name as shown in the figure such as AX, BX, CX, DX, SI,DI, BP, SP . These all are 16-bit registers where four registers are divided into two parts such as AX, BX, CX, and DX which is mainly used to keep the numbers. Segment registers: The 8086 CPU has consisted 4- segment registers such as CS, DS, ES, SS which is mainly used for possible to store any data in the segment registers and we can access a block of memory using segment registers. 8086 processors have two other instructions to access the data, such as WORD PTR – for word (two bytes), BYTE PTR – for byte. Op-code: A single instruction is called as an op-code that can be executed by the CPU. 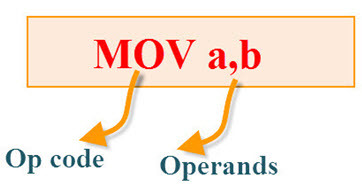 Here the ‘MOV’ instruction is called as an op-code. 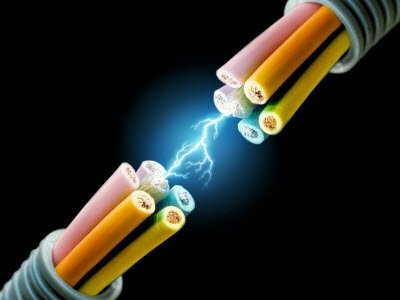 Operands: A single piece data are called operands that can be operated by the op-code. Example, subtraction operation is performed by the operands that are subtracted by the operand. MOV AL, VAR1 // check value of VAR1 by moving it to the AL. LEA BX, VAR1 //get address of VAR1 in BX. MOV BYTE PTR [BX], 44h // modify the contents of VAR1. MOV AL, VAR1 //check value of VAR1 by moving it to the AL. RET //return to the operating system. END //directive to stop the compiler. The 8086 processes of arithmetic and logic unit has separated into three groups such as addition, division, and increment operation. Most Arithmetic and Logic Instructions affect the processor status register. 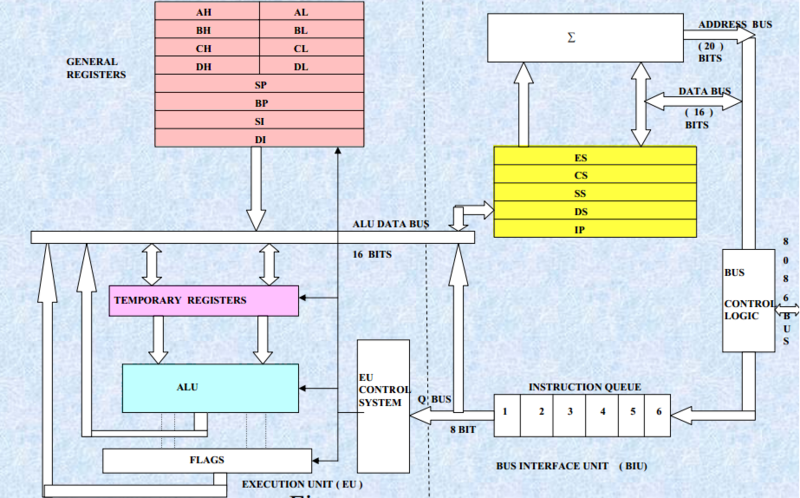 Therefore, this is all bout Assembly Level Programming 8086, 8086 Processor Architecture simple example programs for 8086 processors, Arithmetic and Logic Instructions.Furthermore, any queries regarding this article or electronics projects, you can contact us by commenting in the comment section below. 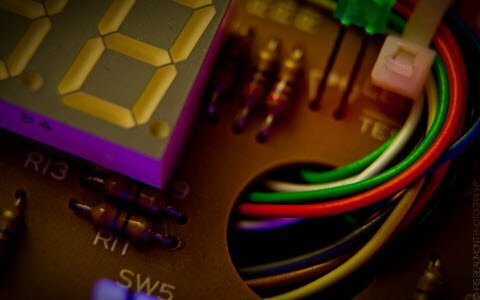 The well described the 8086 Assembly Language in this post. I hope that we will get this kind of stuff in the future also. Very useful for all the people. Is any tool available to write microprogram ? 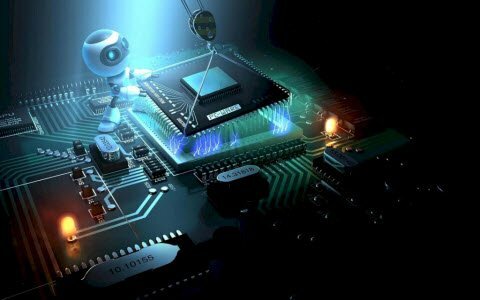 How to write microprogram for microprocessor? Hi sir!!! I’M a ECE student. I’m planning to do a project based on gsm technology. I’ve no clear idea regarding this.The title of my project is “wireless e-notice board using gsm technology”. Can you please suggest some ideas as to how to start off with the project. and also please do give more information regarding gsm technology,it’s circuit diagrams if any. For detailed information on gsm based projects please check out the link. Thank you for your appreciation. It really helps us to work hard. 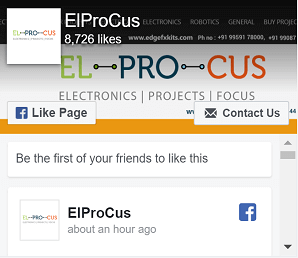 Also, please check our user friendly website https://www.elprocus.com for all the latest projects.